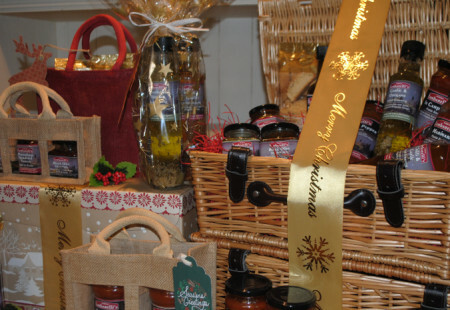 We have tons of presents for your friends and family as well as the ingredients for your Christmas lunch. There is a market taking place each day from Thursday 13 December to Monday 24 December – this includes the usual general markets, the flea market each Thursday and the farmers’ market on Thursday 13 December. Chesterfield Market Hall will also be open each day, including Sunday 23 December with selected traders open. Chesterfield Market Café will also open specially for you to take a break from your shopping and warm up with a hot drink. 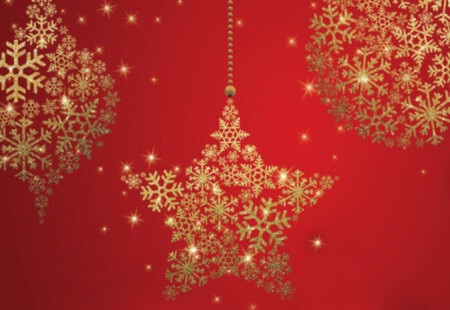 The Market Hall will play host to Santa’s grotto upstairs on the mezzanine level overlooking the sales hall. Children can visit Santa and receive a gift for £4.50 There is no need to book. 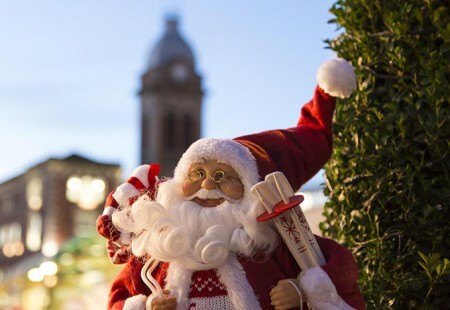 Check out all the details of this and where else to find Santa in Chesterfield this Christmas. 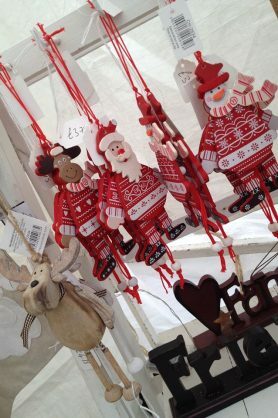 There will also be festive-themed artisan markets on Sunday 25 November and Sunday 23 December held in association with The Market Co offering the very best produce from local providers as well as unique gifts and crafts. Find delicious locally-made food and drink in Chesterfield.